Try our Brodit advice if you don't know which holder to pick. Please choose a Brodit ProClip holder for your Clarion MAP 370. 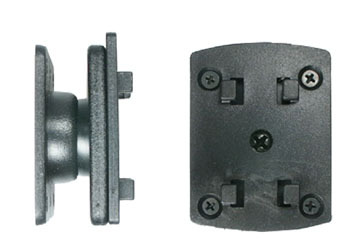 Mounting plate with tilt swivel. Special order item, lead time from manufacturer is 7-10 working days.